It's no secret that mobile-style interfaces such as Unity, GNOME 3, and even Windows 8's Modern UI have met with only a lukewarm reception among many desktop PC users. That's why we've seen such a flurry of workarounds spring up for users of Windows 8, and it's why we've seen efforts like SolusOS and the MATE desktop emerge on the Linux side. It's also why I unofficially crowned the old, traditional favorite—GNOME 2—king of the Linux desktop once again for 2012. 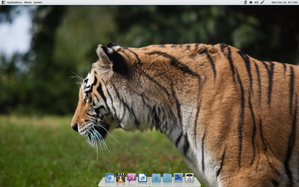 I've already looked in some depth at GNOME 2-minded SolusOS, but on Monday fans of the classic desktop gained a new compelling Linux option: Fuduntu 2013.1, which made its official debut today. Fuduntu was born back in 2010 as a Fedora-based Linux distribution. It was forked about a year later, however, and now aims to offer a desktop experience “somewhere in-between Fedora and Ubuntu,” as I noted in a story last fall. Fuduntu is a rolling release distribution, and it's also optimized for computing on the go; in fact, users may realize battery life improvements of 30 percent or more over other Linux distributions, its creators say. 2013.1 is the Linux distribution's first quarterly release of this new year, and it includes some particularly notable additions. On the entertainment side, both Netflix and Steam are now available, for instance. Fuduntu also now supports Nvidia optimus technology, and Cairo is included as the new dock for the software. Sudo is now enabled for all new installs, and Wine has been upgraded to version 1.5.18, complete with Windows codec improvements, fixes for OLE database support, improvements to system parameters management, improved XML support, and more. Also included in Fuduntu 2013.1 are Linux kernel 3.6.9, Gimp 2.8.2, Thunderbird 17, Firefox 17, Chromium 23.0.1271.97, VLC 2.0.5, and X.org 1.12. Is there any end in sight to GNOME 2's ongoing popularity? I'm not so sure. 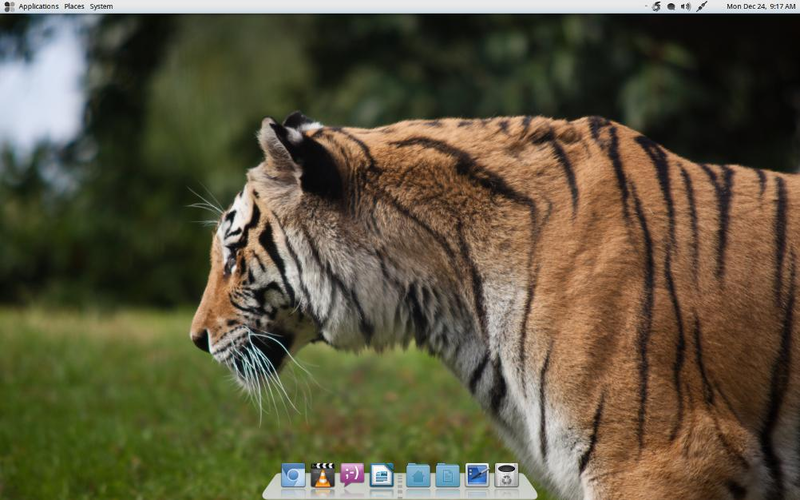 Not only has the GNOME project itself given into the need for a “legacy” mode option in the upcoming GNOME 3.8, but Fuduntu lead developer Andrew Wyatt reportedly plans to maintain GNOME 2 for the distro himself, if necessary. In the meantime, you can download Fuduntu Linux 2013.1 yourself for free in 32- and 64-bit versions from the Fuduntu site.